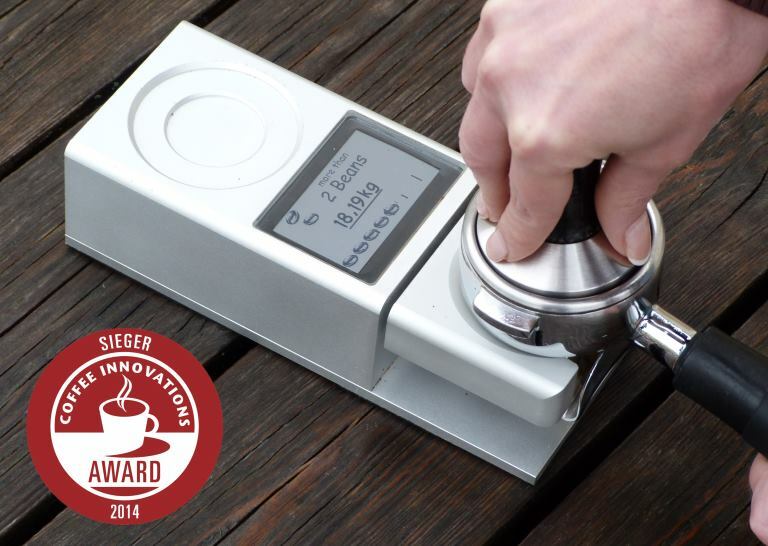 e-TamperStation, a must-have for every coffee lover! e-TamperStation is an innovative, high quality product from Austria, which provides constant outstanding quality in professional coffee preparation. e-TamperStation is an ideal tool for daily use and also for training purposes. Why e-TamperStation? When compacting the ground coffee into the portafilter, different levels of force are applied. The best aroma can only be achieved with the correct level of force. 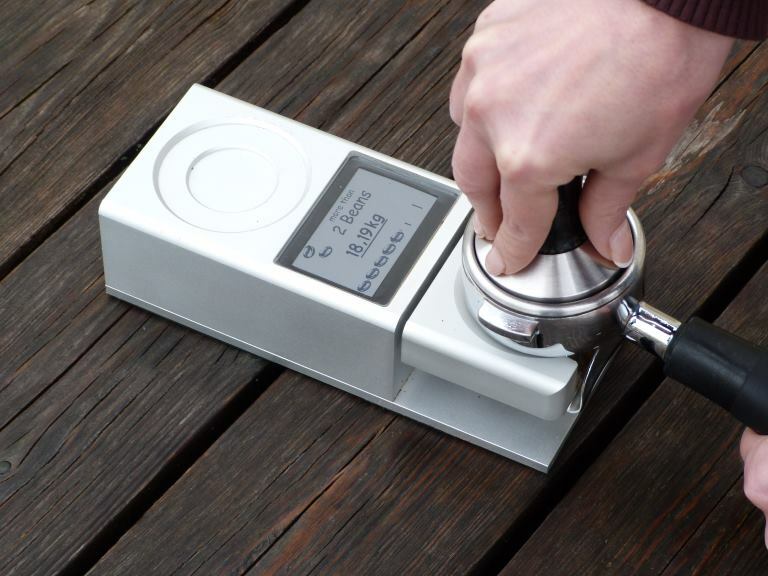 e-TamperStation enables the coffee aficionado to get feedback about the actual level of applied force, helping him to bring out the full aroma. What’s more, the built-in logging feature displays the forces applied during the tamping processes over a designated period of time.